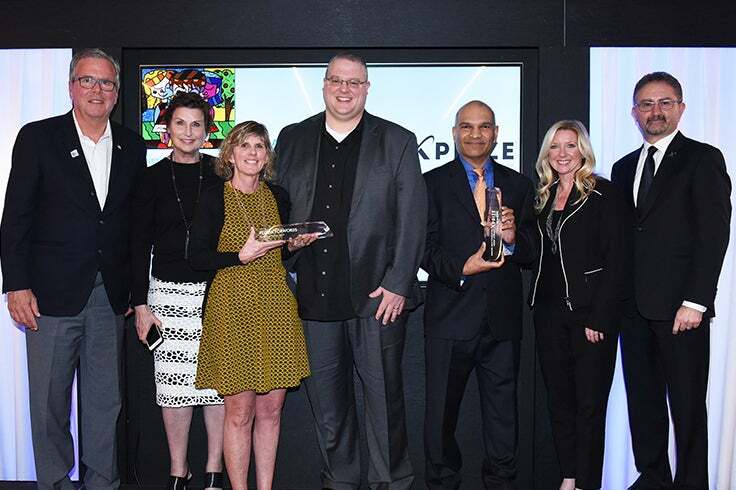 The $1 million Adult Literacy XPRIZE Communities Competition challenges communities and organizations across the country to empower adults with low literacy skills to download and use a free, effective, convenient and private mobile learning tool. XPRIZE will provide the educational apps – you just have to get them into the hands of learners. Nearly one in six adults in the U.S. lacks basic English literacy. 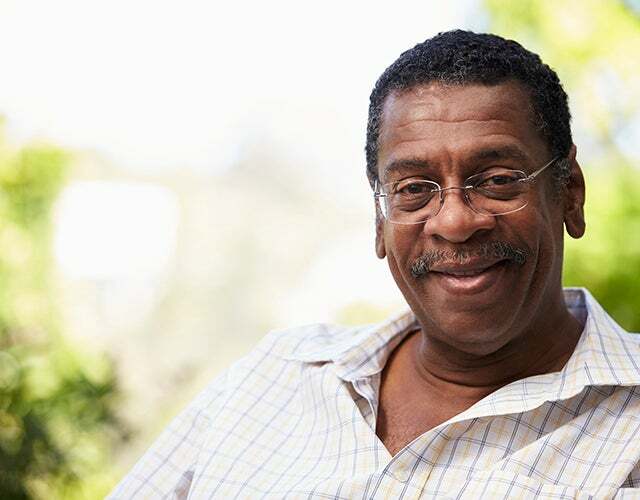 Every day, thousands of individuals and organizations across the United States serve, work or interact with low-literacy adults. The Adult Literacy XPRIZE Communities Competition will transform the lives of low-literacy adults on a large scale. By getting effective, proven apps into the hands of learners around the country for free, competitors are democratizing adult education, providing anytime, anywhere access to learning for those who need it most. More than 36 million adults in the U.S. lack basic English literacy, yet only five percent have access to educational services. Low literacy impacts the well-being of individuals, families and communities. You know your communities and constituents best, and we need your innovative ideas for reaching low-literacy adults that seek to improve their English reading skills through free, field-tested mobile apps. We’re awarding $1 million in two phases to transform 1 million lives using our free, proven-effective apps. In Phase 1, tell us how you will revolutionize adult education in your community. We will award $10,000 each to the 50 teams with the best proposals. As a competitor, you will tackle the problem of adult low-literacy in your community by putting free learning tools in the hands of those who need them most, so learning can happen anytime, anywhere. 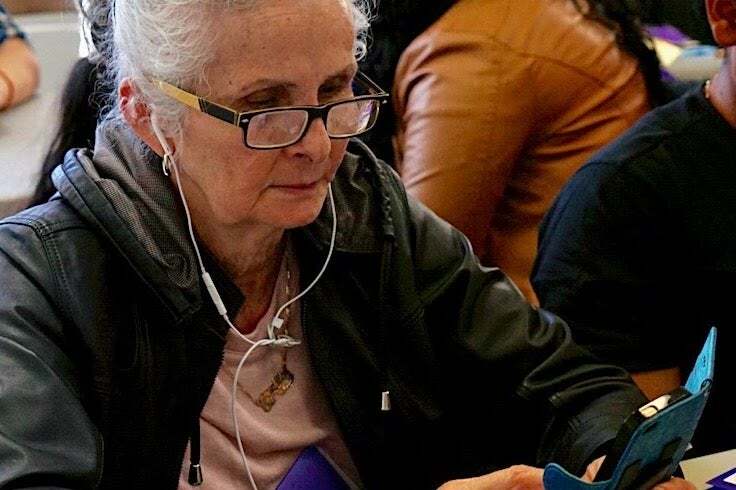 The Adult Literacy XPRIZE Communities Competition now has 46 teams from around the U.S. competing in Phase 2 of the competition to distribute free learning apps to adult learners.